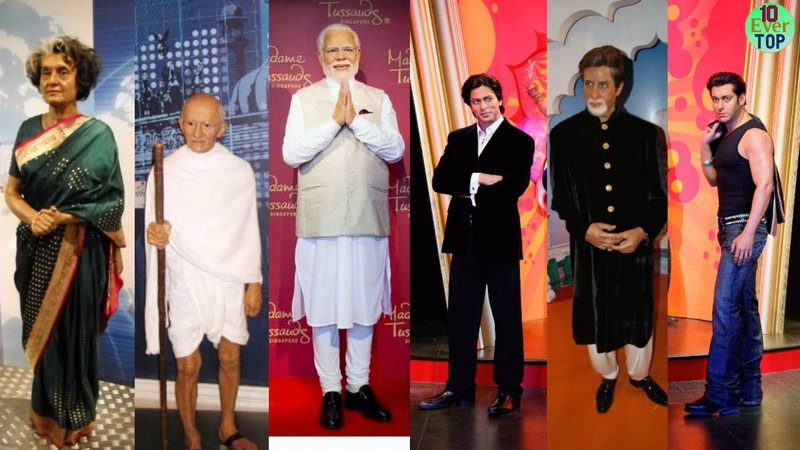 Visit India's first Madame Tussauds - A Wax Musuem at New Delhi this winter. Check the hotfoot app for train tickets to New Delhi now. It’s the 23rd in the world and opens on 1 December, with previews beginning in November. Spread over two floors, it has 50 figures from the world of sports, music, film and history, covering the gamut from Mahatma Gandhi to Lady Gaga. Apart from the figures, which cost a jaw-dropping Rs.1.5 crore each, there are other “interactions”: a counter where you can get your hand cast in wax in any mudra and take it home as a souvenir or a virtual hockey game in the sports section. The tour ends with the customary merchandise shop selling mugs, T-shirts—all flown in from London. Madame Tussauds also launched pre-booking offers for tickets online -- Rs 860 for adults, and Rs 660 for kids.